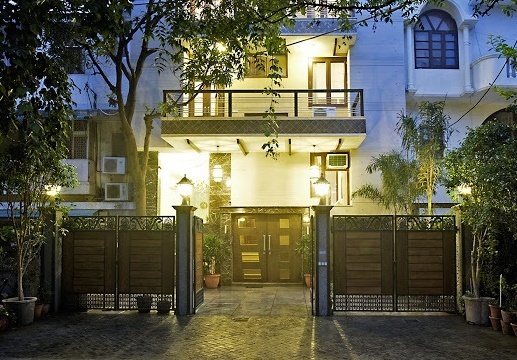 Tavern, New Delhi is a boutique hotel with charming interiors and inviting architecture. 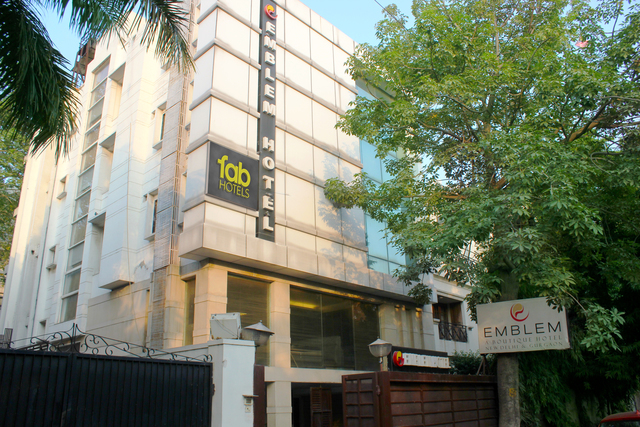 It is coupled with a wide range of hospitality which creates a truly enchanting stay that suits both business and leisure travellers. 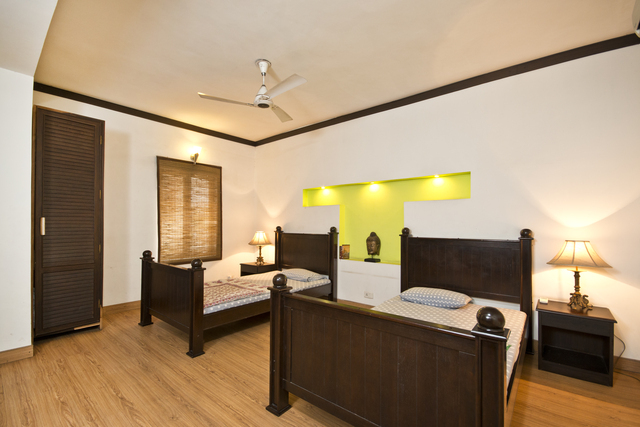 The aesthetically decorated rooms with welcoming ambiance are ideal calling for those who wish to unwind after a hectic day. 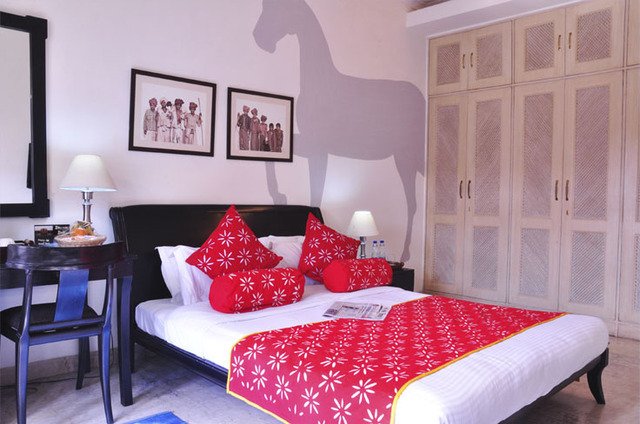 Each service is planned to meet the needs of discerning travellers. 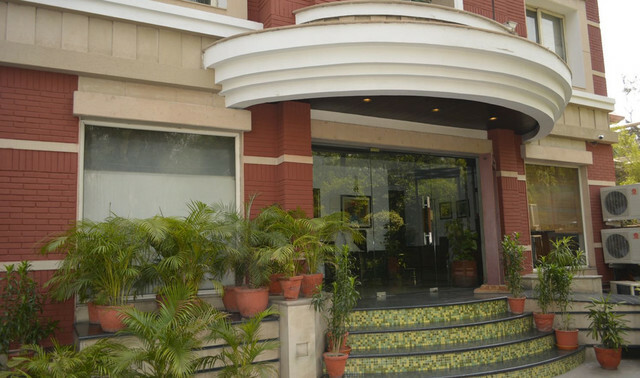 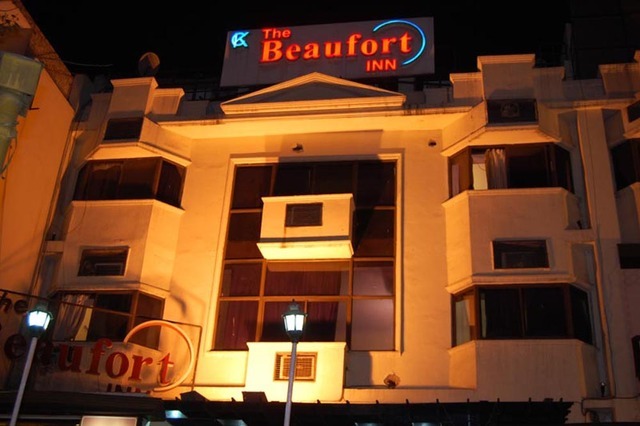 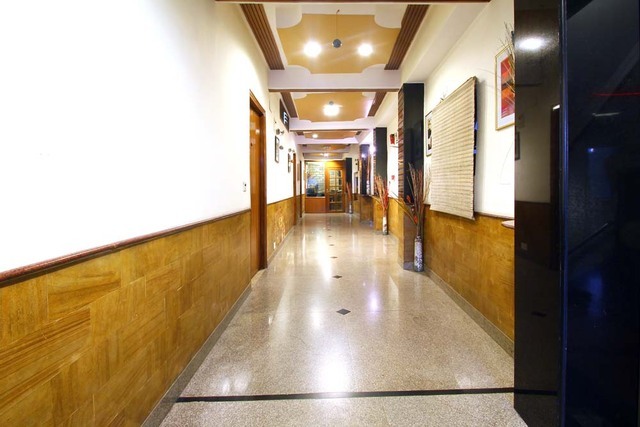 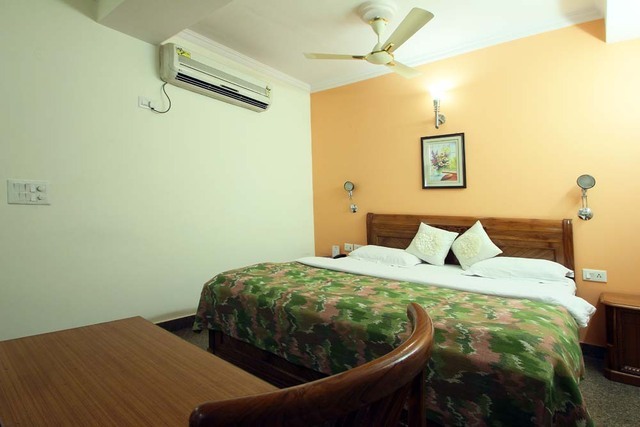 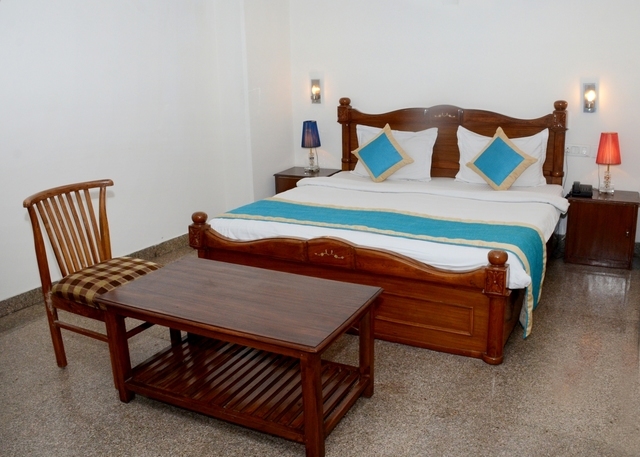 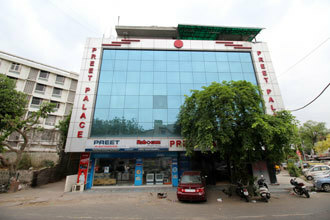 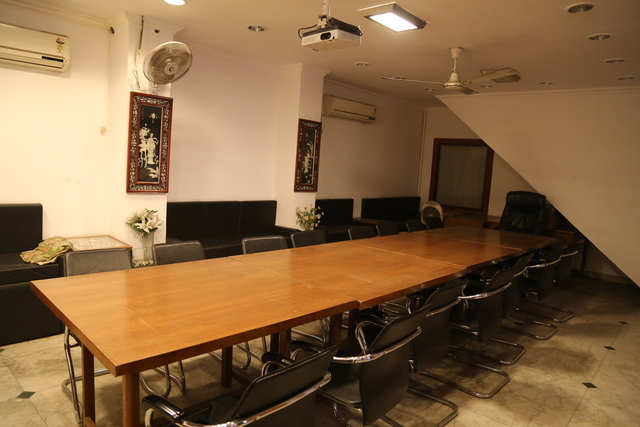 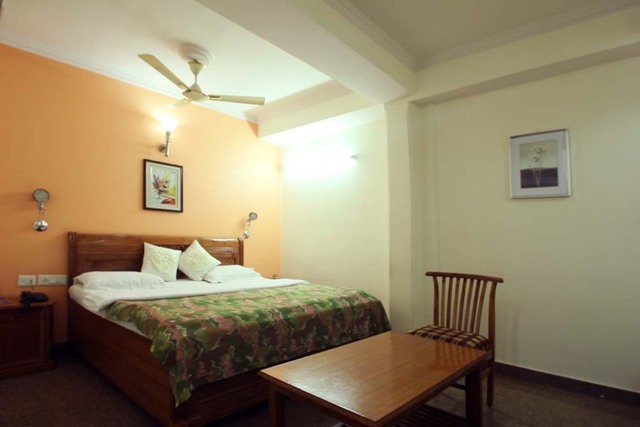 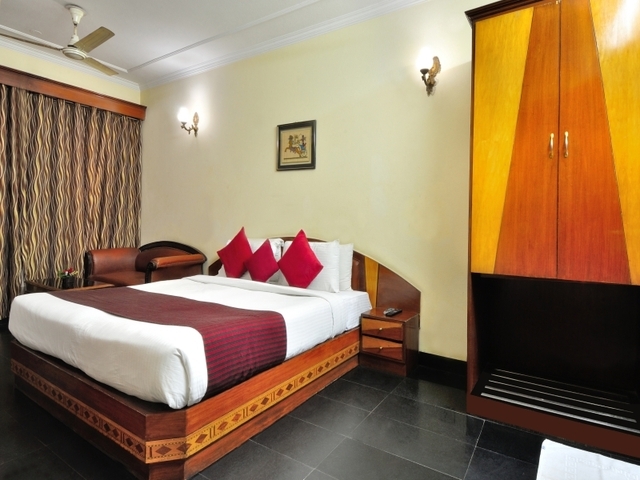 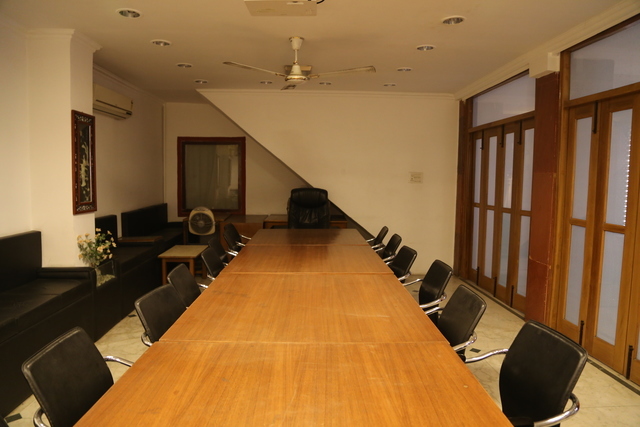 This hotel is situated in the heart of the city at New Friends Colony, New Delhi. 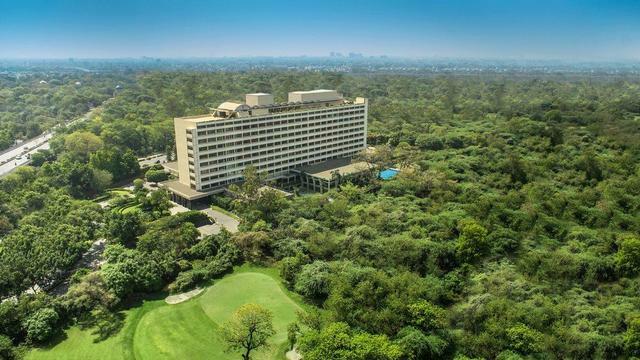 It is connected to some commendable nearby sightseeing places like Jantar Mantar (12.1 km), Ugrasen ki Baoli (11.1 km), Jama Masjid (14.6 km), National Museum (10.4 km), Gandhi Smriti (10.4 km), Akshardham Temple (14.6 km), Bahai Temple (6.6 km), Pragati Maidan (12.8 km), Connaught Place (12.2 km), India Gate (9.3 km), National Museum (10.4 km), Humayun Tomb (6.3 km), Red Ford (11.9 km), Chandni Chowk (14.8 km) and Yamuna Sports Complex (19.4 km). 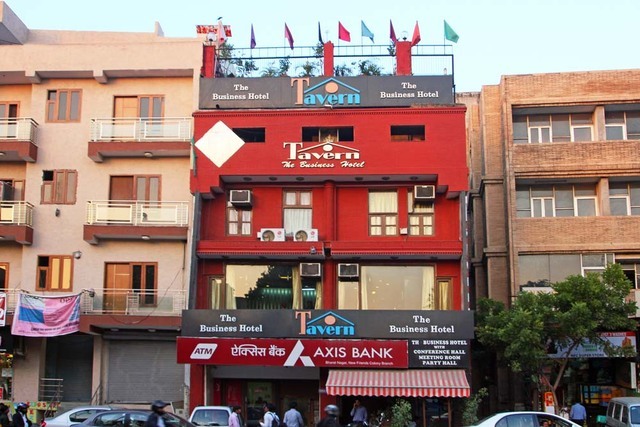 Tavern offers an astonishing range of facilities which include restaurant, travel desk, guide services and taxi services. 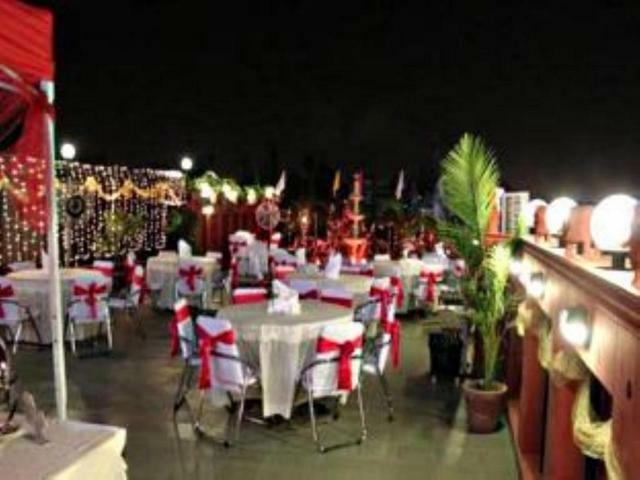 Hotel has an admirable multi cuisine restaurant that serves appetizing cuisines to the patrons. 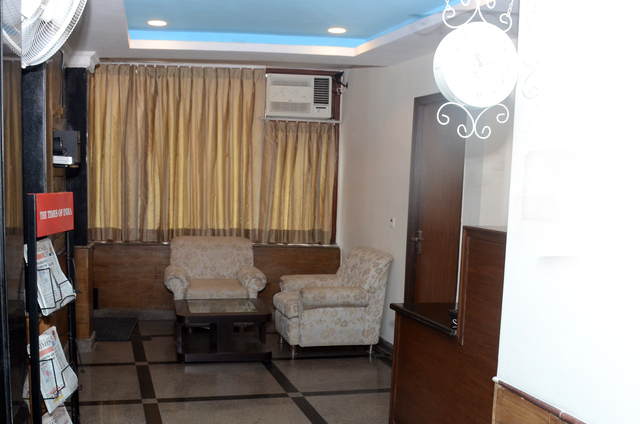 Travel desk is featured to listen to the queries of the guests regarding travel assistance. 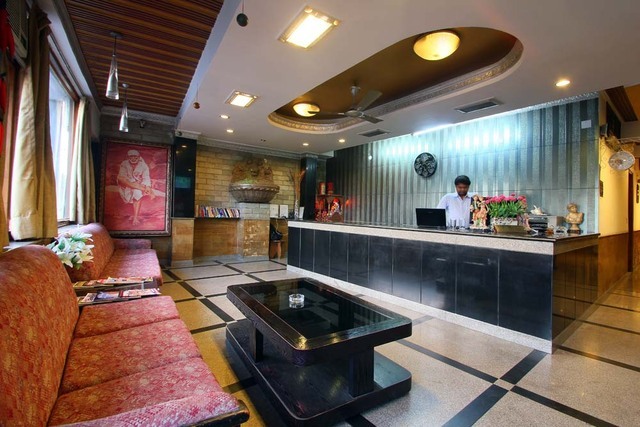 Taxi services and guide services are available for the convenience. 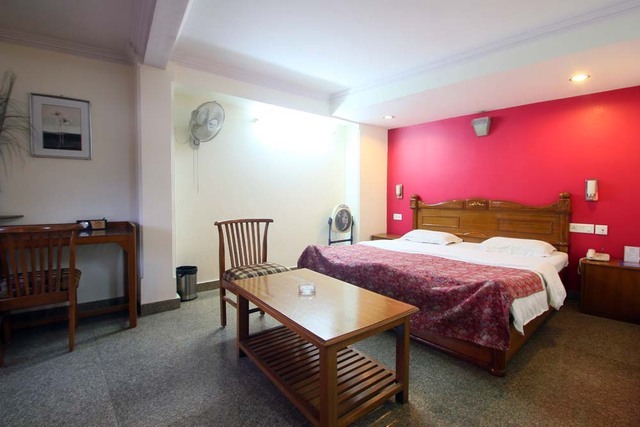 Other amenities include laundry services, doctor on call and a library. 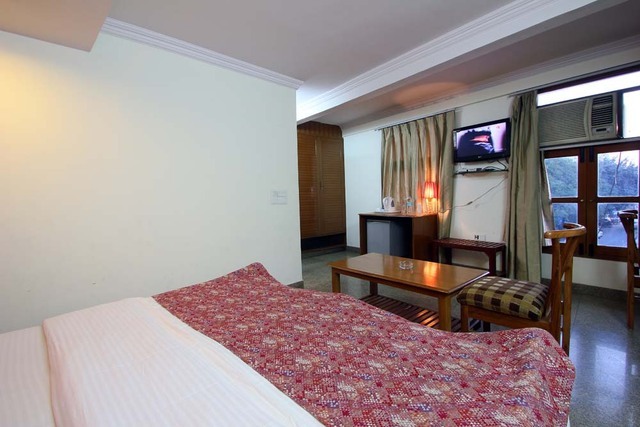 Hotel provides 20 unmatched rooms in three categories, Deluxe Rooms, Executive Rooms and Suite Rooms. 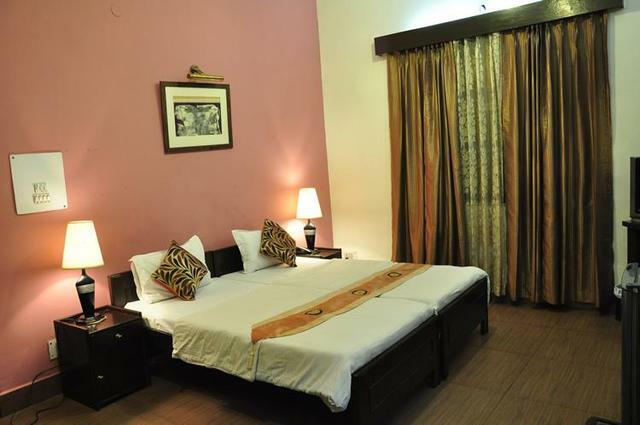 It has elegant décor and warm lighting to comfort the guests. 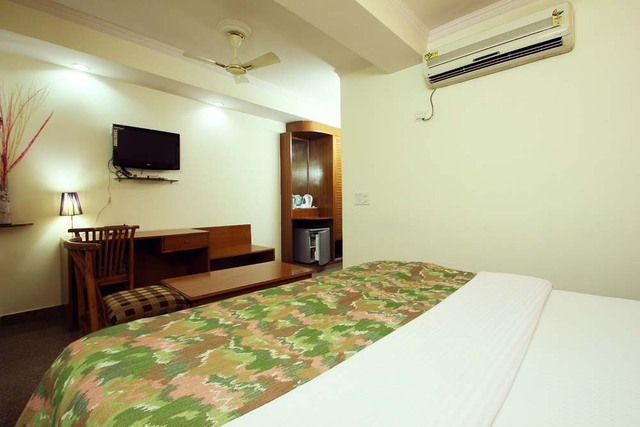 They are equipped with air conditioner, cable television, telephone and brewing station. 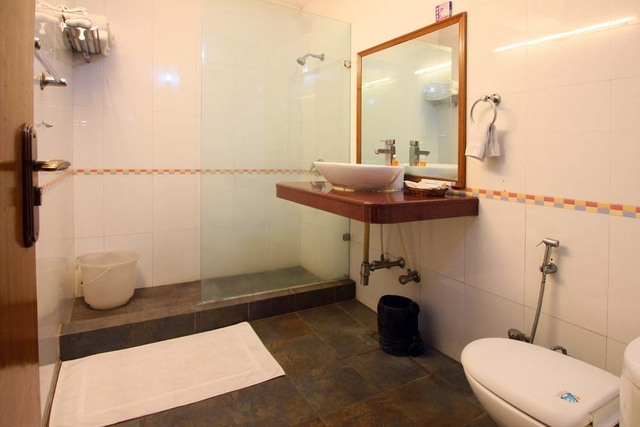 They also have an attached bathroom with the facility of hot and cold water supply.